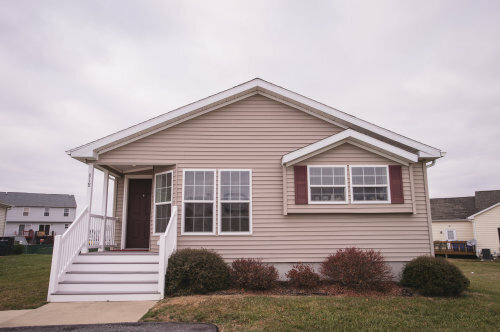 Our manufactured homes are built inside, in a carefully controlled environment free of rain and snow. This process ensures a high-quality home at a low cost. Our homes feature high-quality oak kitchen cabinets, high-efficiency natural gas ranges, gas furnaces, and Low-E thermopane windows, spacious pitched roofs and cathedral ceilings, sturdy 2×6 exterior wall construction, and air conditioning as standard. 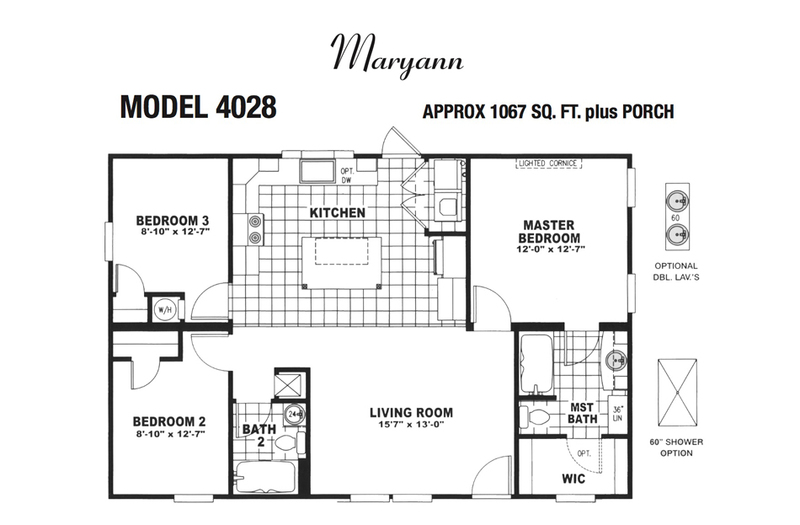 Available options include glamour baths with whirlpool tubs, gas log fireplaces, bay and picture windows, and porches.